Let’s face it. The elaborately wrapped, intricately planned, oh-so-perfect little hostess gifts that you read about in glossy decor mags and then plan on imitating are never going to happen. You won’t find time to scout for acorns to tie onto beribboned packages, and you won’t remember to order custom monogrammed cocktail napkins 6 weeks in advance of the holidays. Instead, you’ll find yourself running into Whole Foods 30 minutes before you’re due at Thanksgiving dinner to grab a bunch of orange carnations or an eight dollar bottle of wine. But no host or hostess wants to stop right in the middle of stirring the lobster risotto to trim, water, and vase your flowers. And while wine is always appreciated, you want it to look as if you’ve put some effort into this, right? So instead, pack a gift bag and some tissue paper, and pick up one of these slightly offbeat but always appreciated little tokens that your hosts can enjoy after the crew of hungry guests has vacated the premises. For the consumate cook (that’s why they’re hosting, after all), a bottle of Frankie’s 457 olive oil, from the modern legend Frankie’s Sputino in New York, is an indulgence he or she might not splurge for. 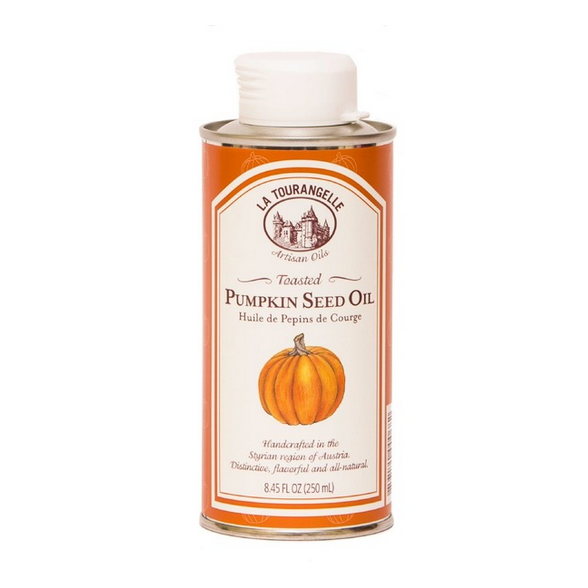 And La Tourangelle’s pumpkin seed oil is oh-so-fitting for the season. For a truly special bottle of vinegar, one with depth and flavor, try Villa Manodri’s balsamic from Modena. Help your hosts unwind after the last pot lids have been dried and the leftovers stored away with a collection of teas designed to calm and de-stress. As a tea afficianado (we have, um, an entire cabinet dedicated to it in our apartment), I can recommend Paromi’s Chamomile Lavender Rooibos and The Republic of Tea’s Biodynamic Heirloom Chamomile. Both are delicious and relaxing. Whole Foods’ orchid game is strong. Real strong. For less than twenty dollars you can pick up a potted version that will work with anyone’s decor. Bonus: unlike cut flowers, this little guy will stick around (green thumbs crossed) for many months or even years. Possibly the most underrated Whole Foods aisle is stacked with lotions, oils, skincare products–many of them free of the nasty chemicals you find at more traditional outlets. 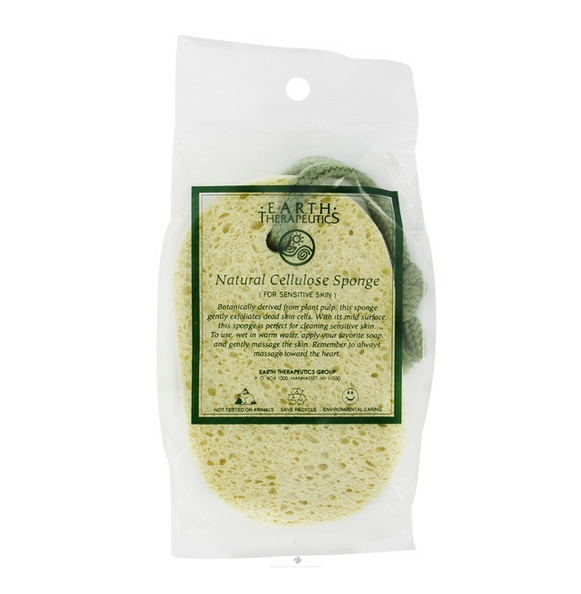 Pull together a gift bag with literally anything from the brilliant Dr. Hauschka line (especially their divine rose cream), a bottle of lavender oil, and an Earth Therapuetics natural cellulose sponge, and you’ve got a fantastically unexpected surprise for any hostess. It’s hard to walk down the ice cream aisle without developing a serious craving, but the insane price points on some of the independent brands (up to $12 a pint!) can be hard to stomach. That’s what makes this a perfect gift. Pair Jeni’s Splendid Ice Cream (Pistachio and Honey is to die for) with some local-favorite Dolcezza gelato (Sicilian Blood Orange is everything that’s good in the world) for a delicious treat that your host might hopefully ask you to partake of later. Any hobbyist chef will be eternally grateful for a supply of seasonings. They last forever, are easy to store, and often come in handy. 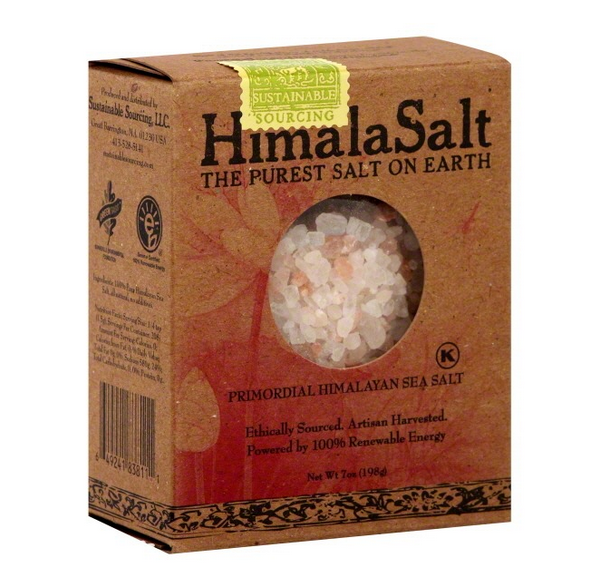 So create a little spice package filled with a jar of vanilla beans, some Himalayan sea salt, a brown bag of Spanish saffron, and organic white peppercorns–all delights that will come in handy throughout holiday cooking and baking. It sounds decadent, but a great caviar doesn’t need to cost you hundreds. Just show up with a clean, fresh version like this white sturgeon, along with a bottle of a Grower single-vineyard origin Champagne (per our food critic’s rec), and whisper in your host’s ear that they can save the treat for later.